Pearl Hospitality is a hotel development and management company operating across Texas. 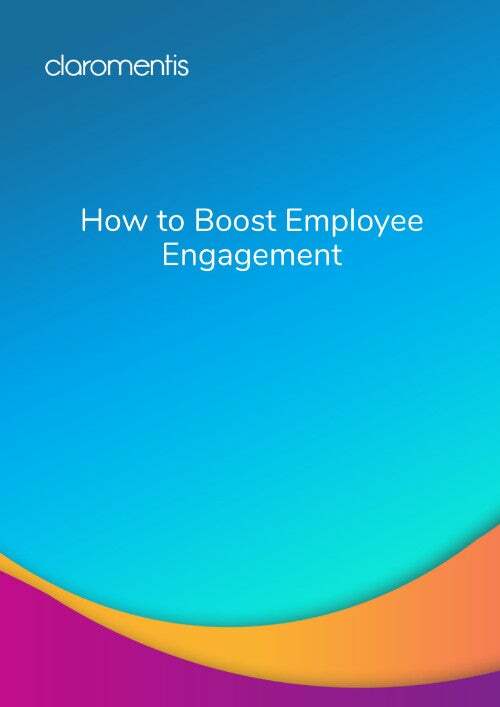 They needed a digital workplace to standardise their processes and training as part of their expansion. 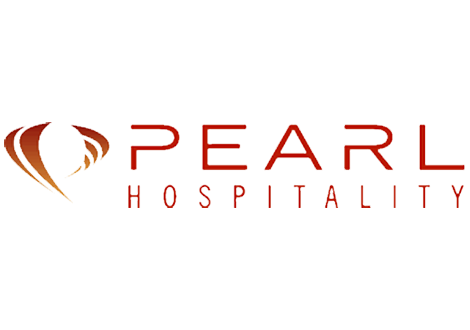 Founded in 2000, Pearl Hospitality is an expanding hotel development and management company operating across Texas. Pearl develops high quality hotels that deliver impeccable and unmatched service. Pearl challenges team members to unleash their inner potential and strive for greatness, both personally and professionally. As Pearl Hospitality expanded significantly over the last several years, they needed a solution to standardise processes, systems, and training across the entire company. By utilising an integrated Claromentis digital workplace, they were able to improve consistency and provide their associates with a one-stop-shop for the majority of the company’s business needs and resources.